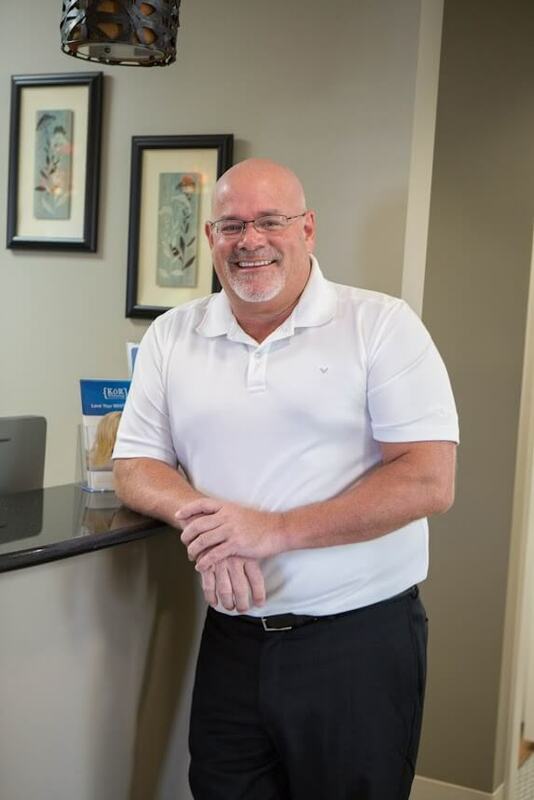 A practicing general dentist in Fort Wayne for nearly 30 years, Dr. Scheele’s passion is helping patients achieve a beautiful, healthy smile. His interest in dentistry began while he was studying biology at Purdue University in West Lafayette, Indiana. He went on to earn his D.D.S. (Doctor of Dental Surgery) from Indiana University school of Dentistry in Indianapolis, Indiana. 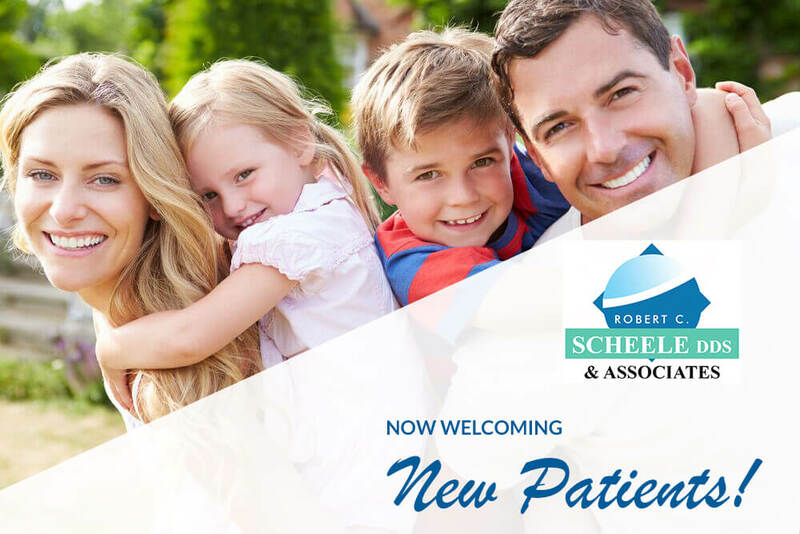 In 1987, Dr. Scheele opened a private practice in Fort Wayne. In 2013, he moved in to the state of the art facility that he practices in today. Committed to providing the best, most advanced dental care; Dr. Scheele keeps up to date on advances in the dental field and enhances his skills by attending courses in cosmetics, prosthodontics, and periodontal therapy. He has completed advanced curriculum at Las Vegas Institute for Advanced Dental Studies and is currently taking courses with Zimmer Biomet Institute on implantology. Dr. Scheele enjoys spending time with his five daughters and four grandchildren. He is an avid golfer and a movie buff when weather keeps him off of the course.